Advancements in healthcare technology along with increasing patient inclination towards faster and efficient mode of delivery has led to rampant growth of efficient and on-the-time delivery air ambulance services market size. Air ambulance services refer to transport or evacuation facilities provided to patients in emergency situations at the accident site, home, or hospital. 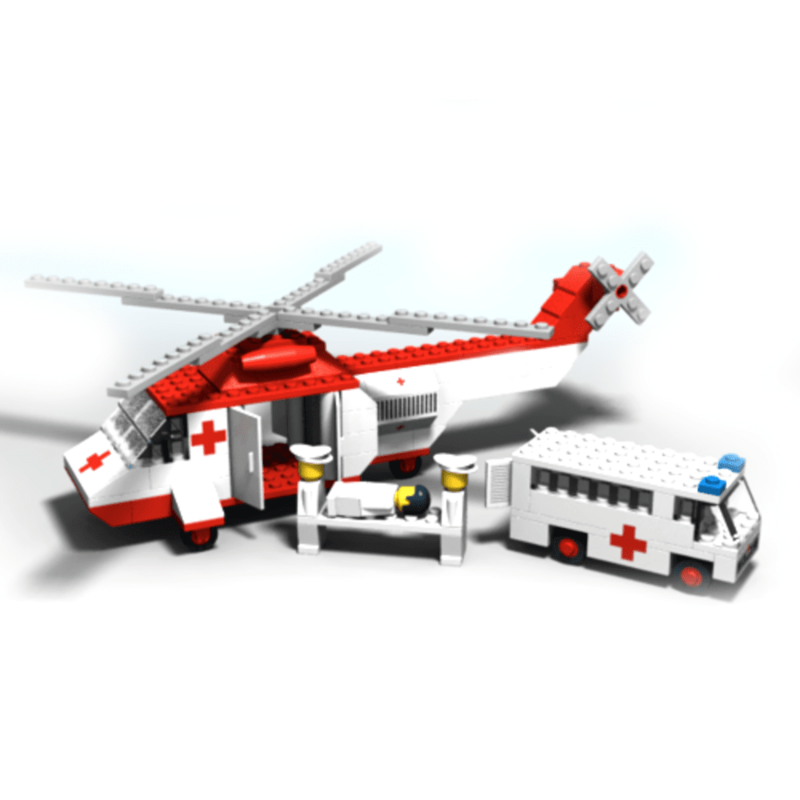 Air ambulances are equipped with advanced medical facilities, including devices used in emergencies, to provide immediate medical care to the patient until he/she reaches the nearest hospital. Moreover, air ambulances have trained medical crew onboard to treat patients in emergency situations en route to the hospital. Air ambulance efficiently addresses the issue of long travel time and inadequate reach to remote areas faced in road ambulance service. Air ambulance services have thus become an essential component of the modern healthcare system. Use of helicopters in air ambulance is increasing owing to its convenience in landing and taking-off from a smaller ground area. Moreover, helicopter enables wider reach in remote areas compared to winged aircrafts/airplanes, which require more space for landing and take-off. Companies are also making use of sea planes and corporate planes depending on the demand and patient location. On the basis of geography, the global air ambulance services market scenario can be segmented into North America, Europe, Asia Pacific, Latin America and Rest of the World. Developed infrastructure, defined regulatory framework and favorable reimbursement policies are some of the factors contributing to the dominance of the air ambulance services market in North America and Europe. Developing countries of Asia Pacific, Latina America and Middle East are expected to show swift growth in the demand for air ambulance services. Factors such as rapidly growing medical tourism, improving medical infrastructure, and increasing disposable income are projected to boost growth of air ambulance services market in these regions. Air ambulance service providers in India such as Aviators Air Rescue, Aeromed, Innovation Aviation Pvt Ltd, JetSetGo, Air Ambulance Aviation, and Medanta’s Flying Doctors are collaborating with insurance providers to make the service affordable to all. However, lack of infrastructure and inadequate number of aircraft is deterring operators to meet demand for air ambulance in the country. Some key global air ambulance services market drivers include its ability to faster reach compared to road ambulance and onboard medical assistance. Also, air ambulance services are widely utilized on the warfront to rescue injured soldiers and provide emergency medical care to them. Favorable reimbursement policies for air ambulance services are propelling demand for air ambulance services among patients. Certain insurance providers in Canada reimburse around 80% of the total service cost of air ambulance. This reimbursement policy is applicable for patients who require immediate hospitalization. This policy, however, excludes non-emergency patients, thus increasing cost of this service for such patients. This is a major air ambulance services market restraint. Formulation of strict safety rules by the Federal Aviation Administration (FAA) is one of the factors anticipated to reduce profit margins of air ambulance service providers, which would also hinder the growth of air ambulance services market revenue during the forecast period (2016–2024). Air ambulance service is a capital intensive business, which increases entry barriers for new entrants in the market. Moreover, the advent of ambulance drones will also impact demand for air ambulance in future. The high cost of availing the air ambulance service in comparison to a cheaper ambulance drone would be restrain market growth of air ambulance to a major extent.